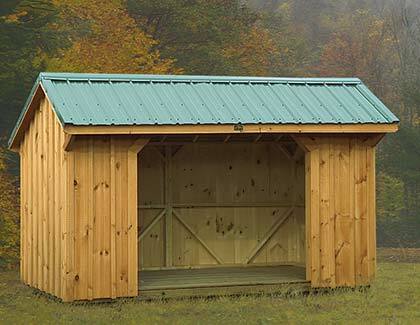 The Standard Series combines quality, function and design into a beautiful structure. 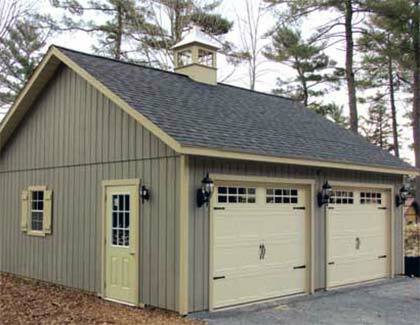 Our timeless design is available in all roof lines, with a multitude of options available to personalize your building. 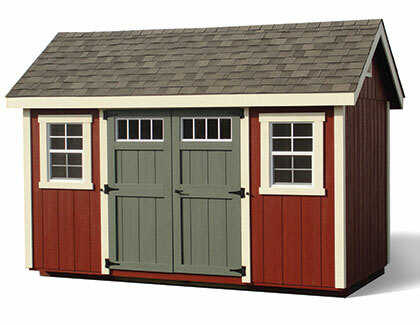 Our New England Series features all the charm of classic New England architecture with distinct attention to detail. 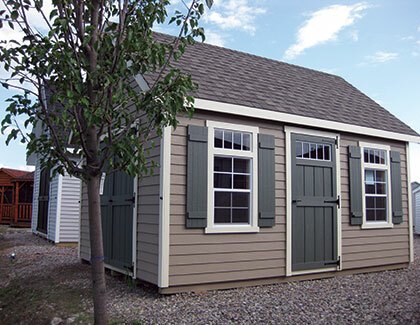 The wide window trim, corners and soffits, New England doors, and the option of transom windows makes this everyone’s favorite. 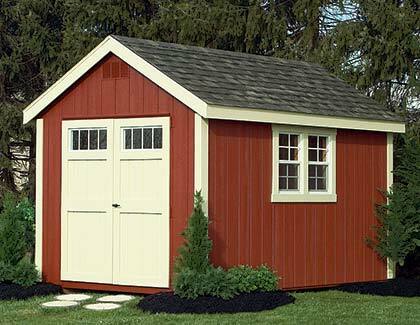 The Rustic Series highlights our high quality buildings with a country appeal. 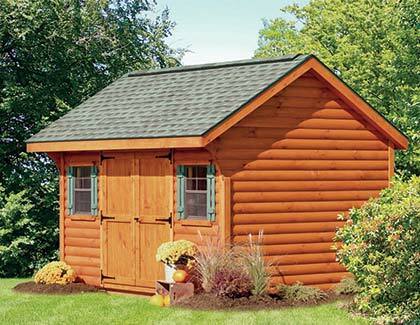 Offering Log, Board & Batten & Adirondack slab siding, these buildings embody true craftsmanship at it’s finest. 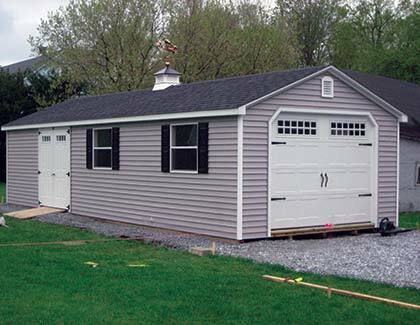 Standard Series garages are completely customizable and available in a variety of roof styles in both one and two car garages. 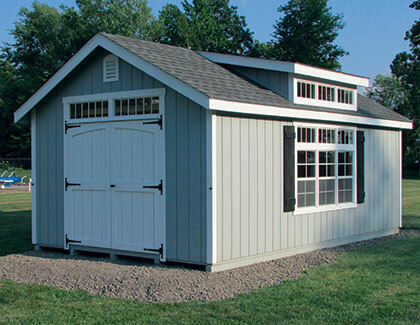 With all of the options available in our Select Series, and the option of rafter or truss roof construction, these garages can be one or two story, maximizing your storage potential. 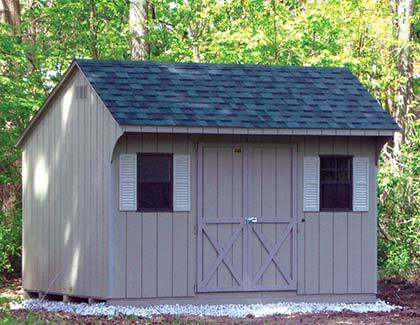 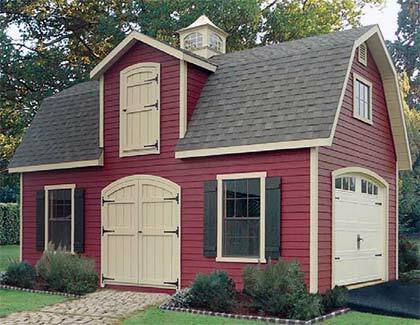 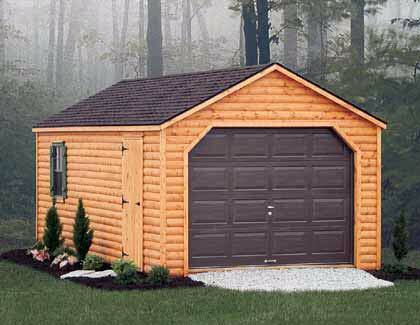 Keeping with the spirit of our Rustic Series offering log and board and batten siding in one and two car garages! 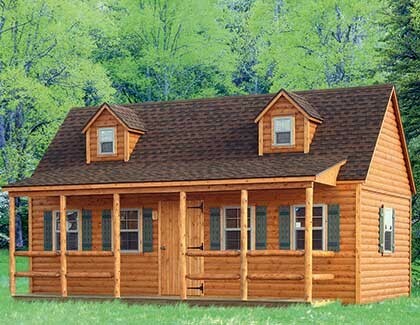 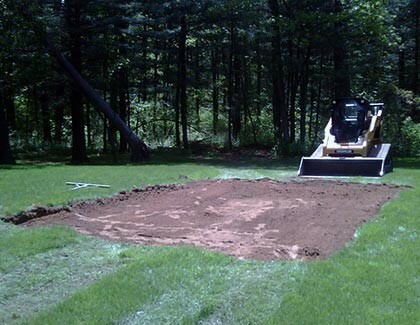 Deluxe Certified Modular Homes constructed to meet the local building codes for your township. 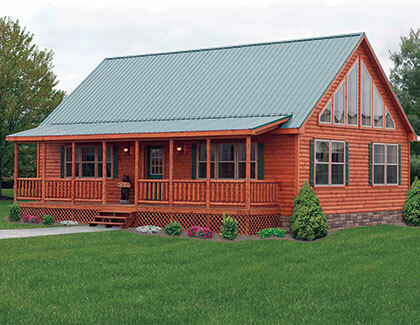 Customizable floor plans allow for one-of-a-kind design! 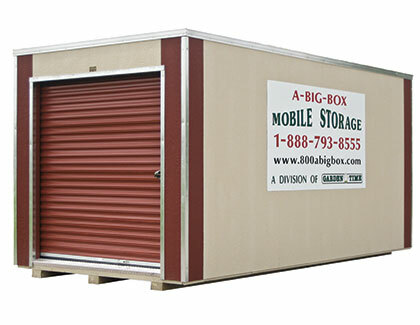 A-BIG-BOX MOBILE STORAGE Storage rental, on your property or ours. 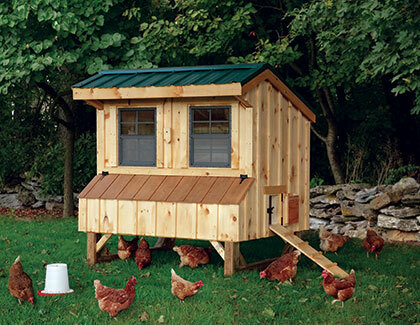 Custom designs in a variety of styles to keep your chickens safe and in style! 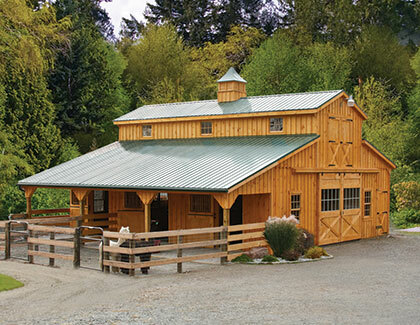 Unique and customizable horse barns to fit your livestock needs. 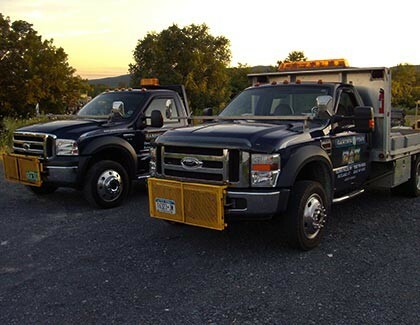 Large and small. 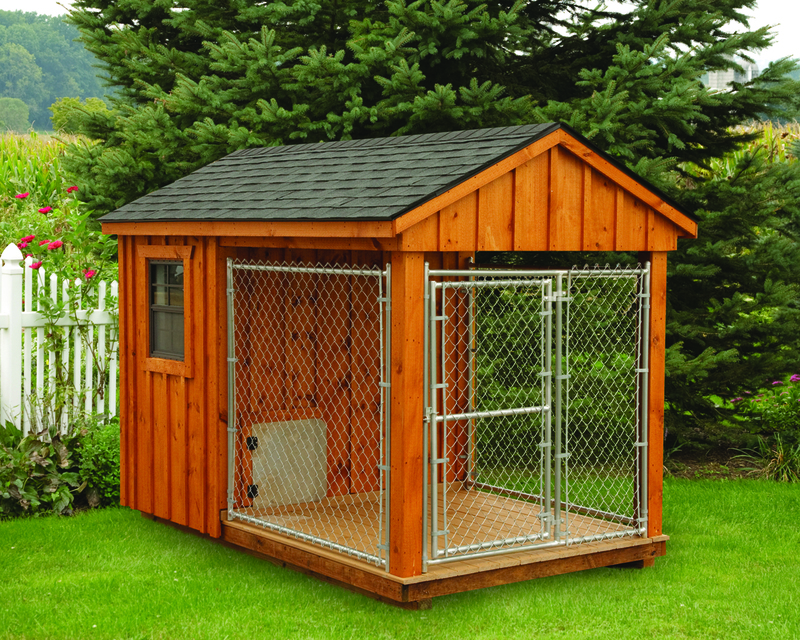 Custom designs in a variety of styles to keep your animals covered!